For more than 15 years, By The Bay Motel has been home away from home to travelers visiting Fish Creek, WI and the surrounding areas, including Peninsula State Park. Our quiet motel offers the best of both worlds: relaxing views of the beach and harbor, and a downtown location that provides easy access to dining, shopping, outdoor activities and more. 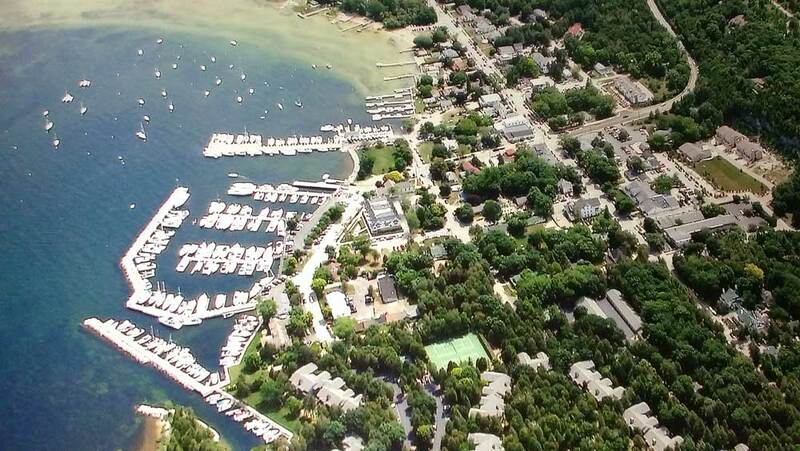 We serve visitors traveling near Fish Creek, Juddville, Baileys Harbor, Egg Harbor, Jacksonport, Carlsville, Valmy, Sturgeon Bay, Whitefish Bay, Ephraim, Sister Bay, North Bay, Rowleys Bay, Ellison Bay, Gills Rock, Northport and Door County, WI. To book a room at By The Bay Motel or learn more about our amenities, please call us at 920-868-3456 or fill out the contact form below. We look forward to seeing you!